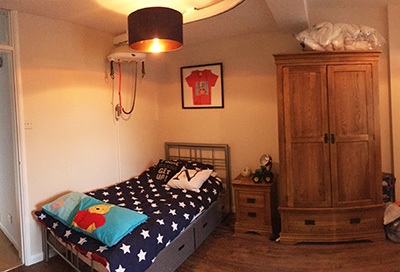 We’re very excited here at Sullivan’s Heroes that we’ve now helped 31 children to date with their home adaptations – and are delighted to bring news of the latest completed adaptations project to ‘Build Noah a Bedroom’. 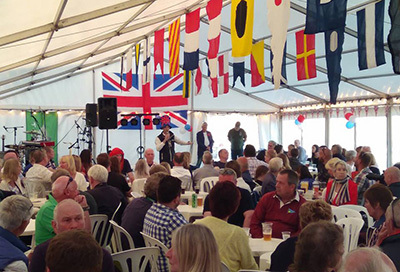 A huge thank you to Haslar Marina and Dean & Reddyhoff Marinas for their generous support at their Berth Holders Party on Saturday 19th May. 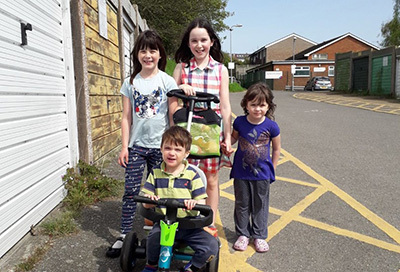 A huge well done and thank you to Wonder Woman Ruby who – aged only 10 – ran a mile for Reuben at the weekend. She did fantastically well and raised a huge £275 to build a ‘Room4Reuben’. Noah’s Bedroom has been Built! 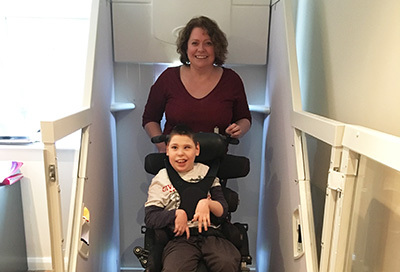 We at Sullivan’s Heroes, along with Noah and his family, are delighted now that the £45,000 target required to ‘Build Noah a Bedroom’ has been reached.